If you are looking for a convenient and cost-effective storage solution in Tulsa, Oklahoma, you’ve come to the right place. Storage OK offers a variety of storage options in Tulsa. We are conveniently located in Midtown, near I-44, so it’s easy to access our storage facility while you are on the go. 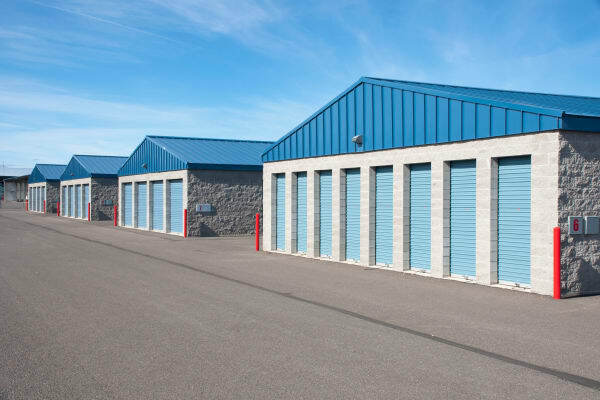 Our clean, ground-level storage units are available in sizes ranging from 5x10 to 15x20 and can accommodate a variety of items. Plus, we offer convenient parking spaces for storing your boat, car, or RV. At Storage OK, we pride ourself on a customer-centered approach to doing business. Whether you are seeking a short- or long-term storage solution, our team of professionals strives to provide you with an unmatched storage experience. The units are clean, well-maintained, and were designed for a simple in-and-out experience. Ground-level units and easy drive-up access make storing seamless. Our facility is easily accessible from Broken Arrow, Sapulpa, Bixby, Glenpool, Catoosa, Kiefer, and Sand Springs. Free up space in your life today. Select a storage unit to get started, or contact our self storage team to learn more about storing with Storage OK.